Oklahoma school districts requested more than 900 emergency teaching certifications in August alone. Board members are expected to approve the requests, officials with the Oklahoma State Department of Education told StateImpact, bringing the total number of emergency certified teachers for the 2018-2019 school year to 2,153 — a roughly 9 percent increase from the 1,975 issued the previous school year. Seven years ago, the board approved just 32 emergency teaching certifications. Districts request permission to hire emergency certified candidates when they are unable to find traditionally qualified educators to fill open positions. Oklahoma teachers got a $6,000 average pay raise this year, and there were hopes this would help turn the teacher shortage around. State Superintendent Joy Hofmeister said competitive pay is a first step. “Our teachers are needing resources in their classrooms, our students need textbooks, our new teachers need training,” she said. Hofmeister said continued investment in education and respect for teachers will also help encourage educators to continue working in the classroom. 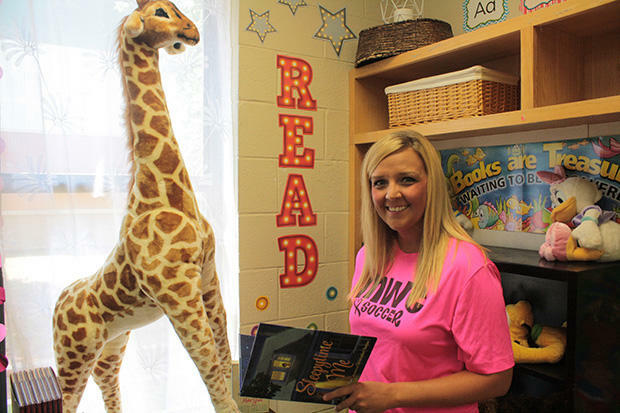 StateImpact's Emily Wendler spoke to Lindsay Judd, a newly emergency-certified teacher in the Mid-Del School District.